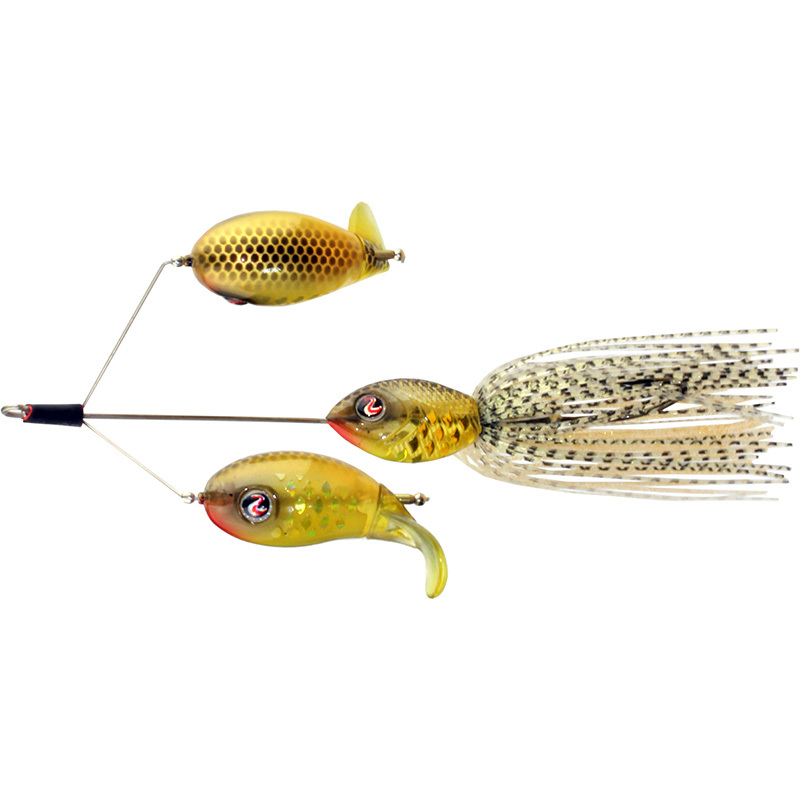 If you like the original Whopper Plopper you will love the new Double Plopper! 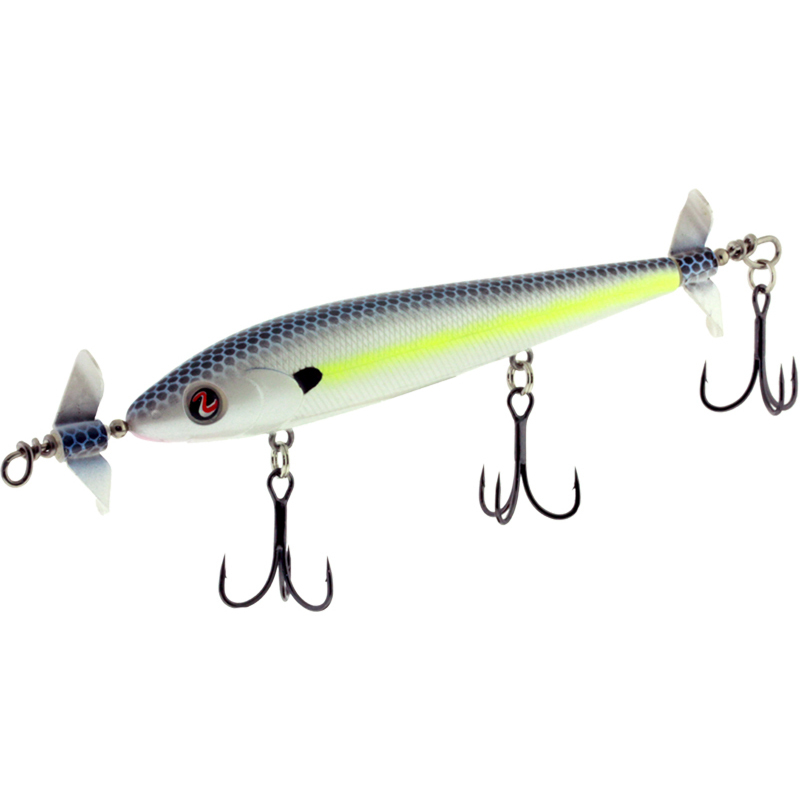 Just imagine a lure with not one, but two counter rotating plopper blades to create twice the magic plopper sound! 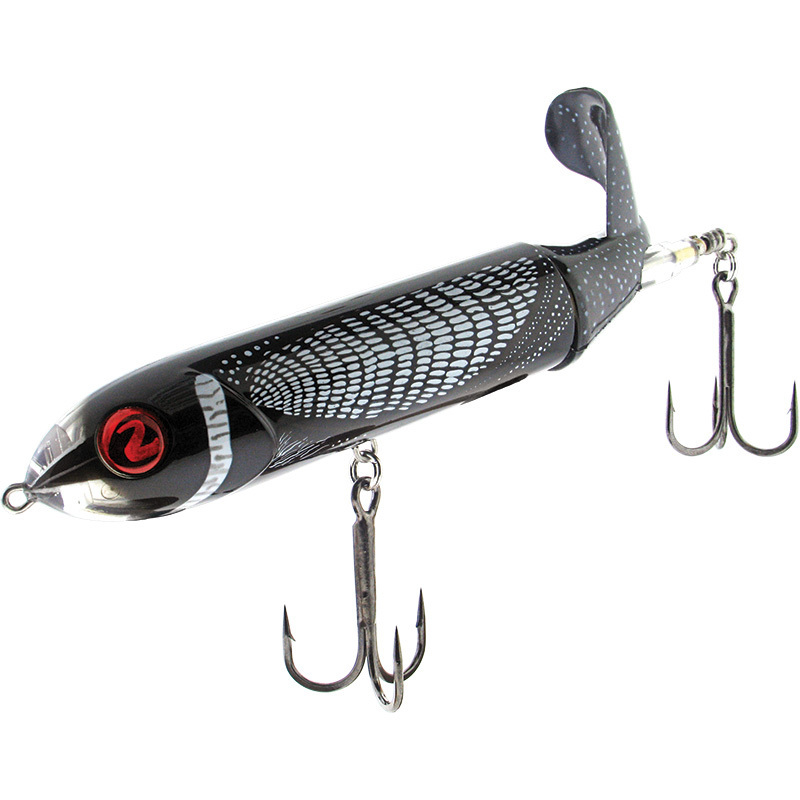 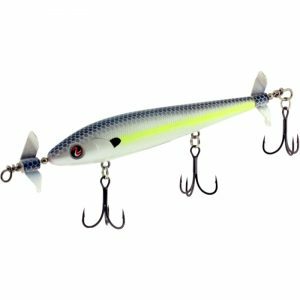 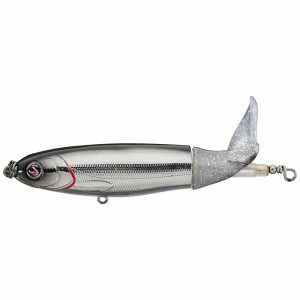 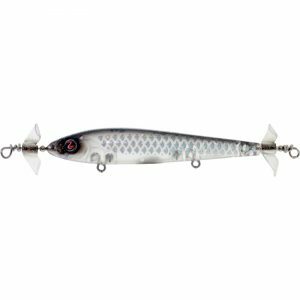 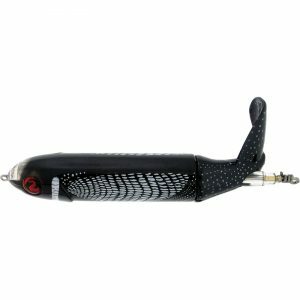 Designed in conjunction with 2012 Bassmaster Classic Champion Chris Lane, this topwater bait features our new soft plastic propellers, which give the bait precision action, and a very unique sound. 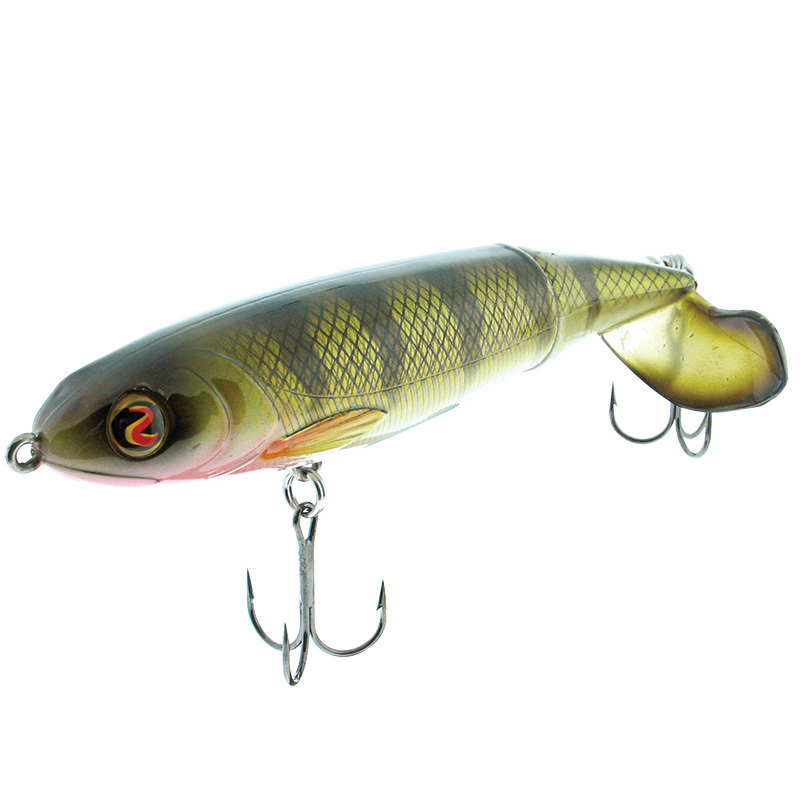 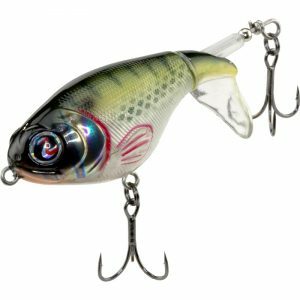 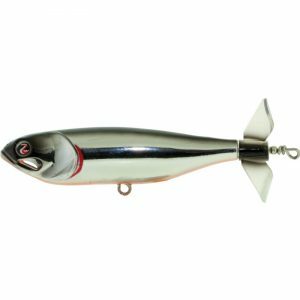 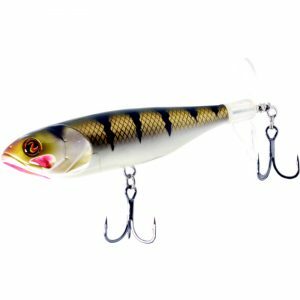 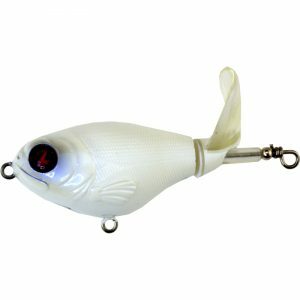 This Chris Lane-designed topwater bait is perfect for targeting aggressive Bass in and around bait fish.